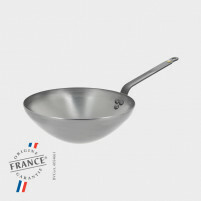 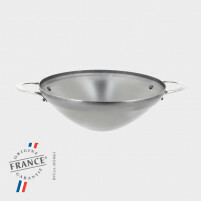 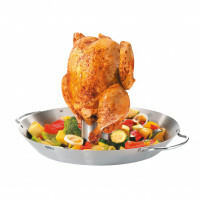 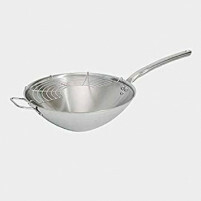 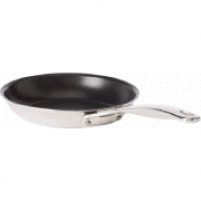 Stainless steel woks, non-stick aluminium woks, steel woks and stir-fry pans. 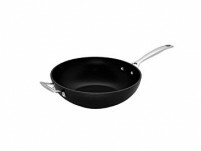 We have them all in our online shop. 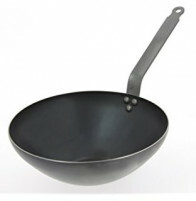 Whether you choose healthy eating or whether you simply like a taste of the Orient, a wok is a very important part of your kitchen’s cookware. 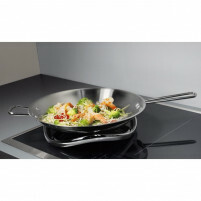 You can choose from a range by the award-winning company Cristel who offer a very varied range of woks, including a wok with a glass lid and the German award winning company Berghoff, who incorporates innovative design alongside heavy duty practicability. 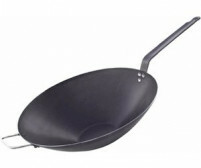 It is important to invest in a top quality wok which will give you a lifetime of use, so browse our woks and fry-pans in our online shop where we can offer you reliability, elegant designs and affordable prices.